The Government has contingency plans in case of the collapse of construction giant Carillion in place. 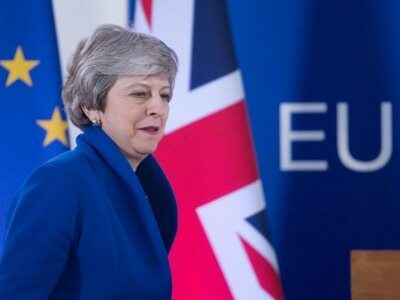 As talks were taking place yesterday between the troubled business and its lenders, Parliamentary Secretary at the Cabinet Office, Oliver Dowden, told the House of Commons: “We, of course, make contingency plans for all eventualities. 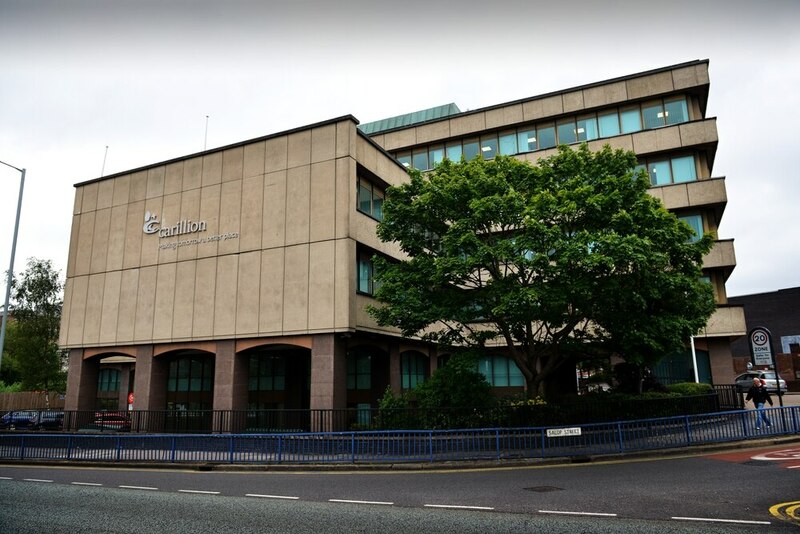 He was responding to a question from shadow Cabinet Office minister John Trickett on what measures the Government had in place were the group, which has its headquarters in Wolverhampton, to collapse. Mr Dowden told Parliament that Carillion’s operational performance for the Government continued to be positive and said that the firm had advanced its work on Crossrail over the Christmas period. He would not be drawn on what cost there would be for the taxpayer should the company fold when asked by Mr Trickett, who said he feared a collapse would risk damage to a range of public services. Carillion was presenting banks, including Royal Bank of Scotland, Barclays, HSBC and Santander, with a proposed rescue plan setting out how it can secure extra funds to plug a fundinghole of hundreds of millions of pounds. The group’s share price has collapsed by 90 per cent since it issued three profit warnings last year and revealed £1.15 billion half-year losses. There was a revival in the share price of more than 20 per cent on Monday amid hopes the talks would prove positive, but they fell back again on Tuesday. Carillion said that yesterday’s talks had not taken place at its Carillion House HQ in Salop Street. The company, which employs 19,500 across the UK including around 400 in Wolverhampton and 10,000 internationally, has continued to be awarded huge contracts by the Government, including on its HS2 plans, since its woes emerged last summer. The firm is also working on the £350m Midland Metropolitan Hospital in Smethwick.